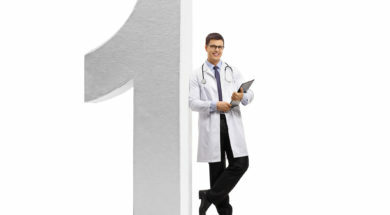 Community Health Centers was recently named one of the best and Brightest Companies to Work For by the National Association for Business Resources. 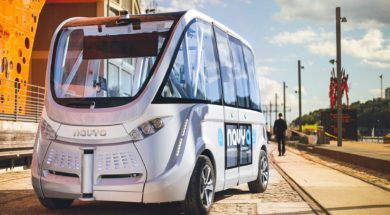 Beep and NAVYA to collaborate with Tavistock’s Lake Nona community to activate cutting-edge shared mobility solutions model within the smart city of Lake Nona brings first autonomous shuttles to Orlando in spring 2019. 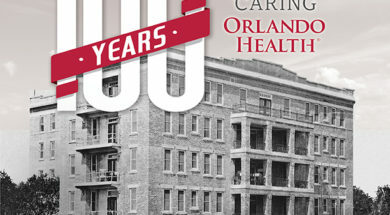 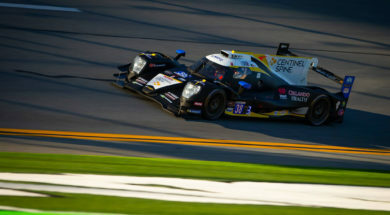 The Central Florida community celebrates Orlando Health's 100 years of care.